There are many aspirants who want to learn and by heart the Spanish Language but often do not get enough opportunities and the proper platform to learn it. There are many Spanish Private Teachers however who can help you to get through the most difficult part of the learning Spanish language with interactive and innovative Spanish Learning Activities. Spanish Tarifa is known for the excellent approach of the training activities for different reasons. Spanish Tarifa is known for the international standard teaching activities that are designed keeping the student in the mind. 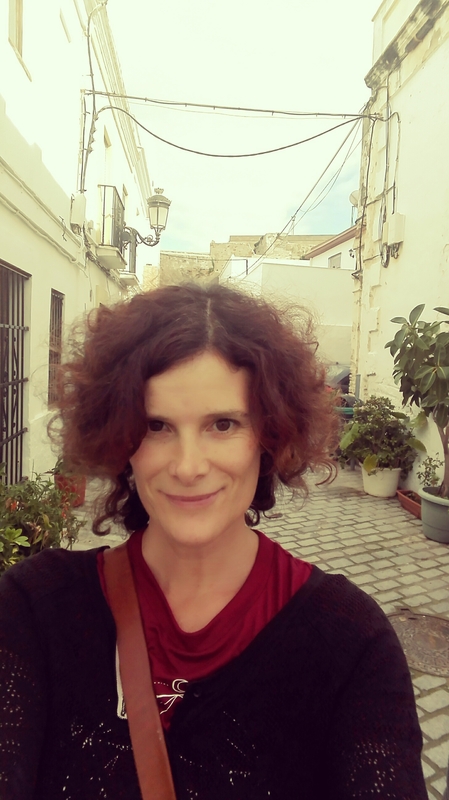 Here is how the Private Tutors of Spanish Tarifa can help someone to learn Spanish in a better way with unique and interesting Spanish Learning Activities. There are different sessions and the activities at Spanish Tarifa that are performed in order to help the learners understand the skill and learn the Spanish language. Here are different Spanish learning activities that help them learn the Spanish language quickly and easily. Private teachers often go wrong with the process and often make mistakes for the approaches to the training. The Sessions that are taken by the Private Teaches at Spanish Tarifa are mainly Open Sessions. There are a couple of advantages of the Open Sessions. The first is that a person can learn about the shortcomings of others and correct it then and there. On the other hand, the open sessions give the students the confidence to learn Spanish. The trainers at Spanish Tarifa understand the need of the learners and hold the sessions as per the requirement. There may be different open sessions elsewhere but the Spanish Tarifa focuses on the students rather than the syllabus or the material. The aim of Spanish Tarifa is to help people learn Spanish, not completing a general course on the Spanish Language. Even though open sessions are important but none can ignore the importance of the Classroom Sessions. The teachers in Spanish tarifa focus on that as well. The classroom lessons are however not exactly the same like professional training sessions. These sessions are more process oriented and specific for the Spanish Language. The Private teachers in Spanish tarifa understand the base of the Spanish language and the trick to understand the language as well. In order to facilitate the same among the students, the classroom sessions are oriented. This is the most important part of the entire Spanish learning activities at Spanish Tarifa. This helps the person understand that he or she has learnt the Spanish Language. This is the session where the Private Teachers give the learners the reality check. This is the session where a person learns the most. However, it has been seen that the interactive sessions can do more good than only Spanish Learning activities. It also develops interpersonal skills and personality and also the orator skills. Overall, the interactive sessions boost the learner not only with the Spanish Language but also with the overall skill development. Spanish is one of the most important languages in the world, and the surges in popularity of the language just indicate the significance of it. Many people around the world want to learn Spanish and for growth in their career or understand the Spanish Culture and Heritage better. Tarifa Spanish Schools are an ideal location for people from around the world to enjoy the beauty and learn a new language. Tarifa has best schools for learning Spanish right next to the beautiful beach. Located in near the southern tip of Spain, Tarifa Spanish School is one of the best in this region and is known for the extensive Spanish coaching. There are tons of modern Tarifa Spanish schools to choose from. The faculty here are well experienced, certified and equally qualified. The schools are known for the excellent teaching methods along with the immense amount of exposure to the community. The speciality of the school is that it can help you learn Spanish even if you are a novice or a beginner. People learning in these school for the Spanish language learn with fun and interactive methods. As far as the infrastructure and facilities are concerned, these schools for the Spanish language have all the modern facilities. The students can even find various kind of accommodation in the schools. The best part of the school is that even the international students can come here and learn the Spanish Language right from the basics. The Tarifa Spanish Schools are also known for the extensive teaching methodologies. The special seminars, activities outside classroom education and the interactive activities make the school unique from the others. The school management ensures that the learners are given enough exposure and opportunity to unveil the interest of the Spanish Language. Spanish is a beautiful language, and the school ensures that the learners get the perfect platform to learn this in quick time. Moreover, a beautiful location of Tarifa to try out what you have learnt boost your learning speed. The courses offered for the learners are wide. There are different classes for different students available. The time duration and the cost of the Spanish courses differ accordingly. However, often they are pricier than getting a local tutor in Tarifa. The schools are also a group learning environment which may be uncomfortable to some people. The management of the institution also provide the platform to interact and understand the Spanish language and culture better. Tarifa is known for the golden beaches in the world, and these schools are not far away from the beaches. One can even enjoy the amazing water sports at Tarifa located at walking distance from the school. 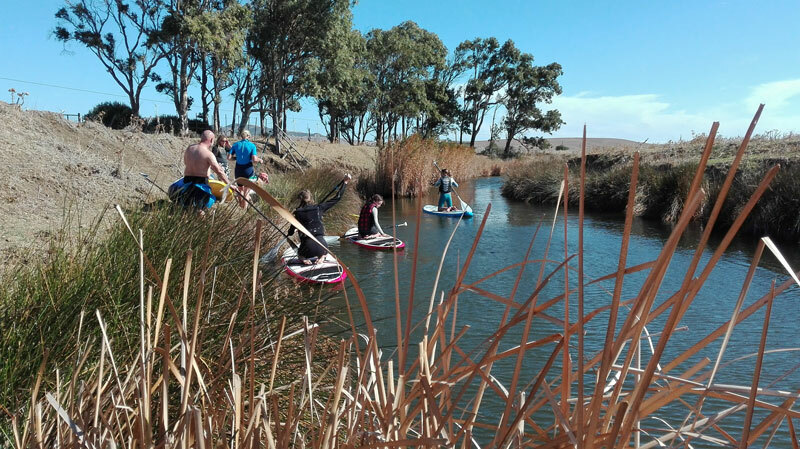 So, the learners can learn the language and at the same time can enjoy the beautiful location and sceneries of the Tarifa. Students can get enrolled in the school by contacting the management. Tourists can also register to their classes from the internet before arriving at Tarifa. The learners who want to get the perfect platform and environment for learning Spanish can move to the beautiful city and learn the language. Tarifa, Spain, is a beautiful traditional village known in the world for its beautiful white sandy beaches. Every year, millions of tourists travel to Tarifa to enjoy their time on the white sandy beaches of Costa de la Luz, where the sea meets the ocean. Such a happy enclosure brings a huge crowd of tourists to Tarifa town, Andalucía. Whale watching and Kite surfing are a few of the activities that tourists enjoy the most while visiting Costa de la Luz, Tarifa. If you are excited to visit the traditional village of Tarifa, you should better learn Spanish. Learning the language of the common people of Tarifa will help you to enjoy your tour of this part of Andalucía, Spain. 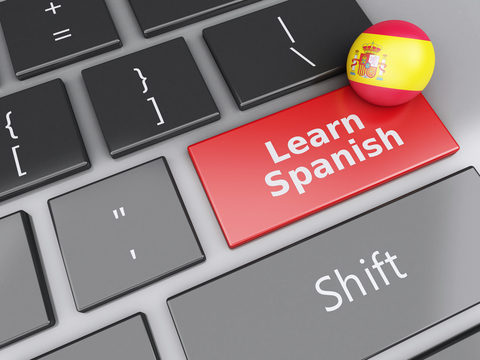 What are the benefits for tourists of learning Spanish ? Before you start packing your luggage for traveling Tarifa, you should know the benefits of learning Spanish. In the next heading, people will learn about the benefits of learning Spanish language. Any person who can’t talk with the local people around his/her neighborhood might feel as an outsider. Learning the language will make you part of the neighborhood of the country where you are living or touring. While you tour a country, you will have more confidence moving around to different destinations of the country such as Spain. 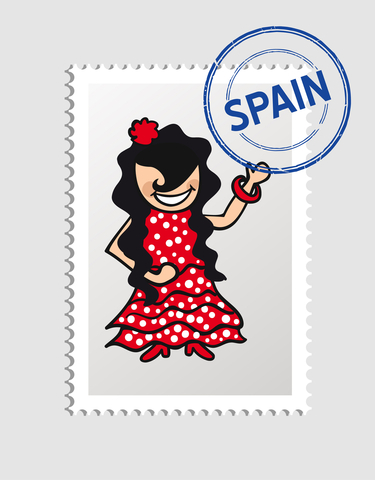 With Spanish, you would have enough confidence to talk Spanish to the local people in Spain. Learning Spanish will give the tourists freedom of expression. They can talk with locals expressing their feelings about the beautiful traditional town of Tarifa. Translators or delegates help tourists translating Spanish on their holidays in Spain and they will charge a fee. While tourists travel without a translator to different destinations in Spain. They need to learn the directions; without Spanish, it might be quite difficult to find their next touring spot in Andalucía. There are many Spanish schools and language academies in Tarifa town of Andalucía. People can take their drive to the top language colleges and academies in Tarifa, which they can find easily with a little research. However, would it not be better if you already have a list of language schools in Tarifa, before you start your tour to Spain? In addition, you should also know the name of any popular online Spanish teaching websites, where you can talk with the best Spanish teacher in Tarifa Spain working on the website platform. Websites would give you the detail info of the teachers who provide Spanish language classes in Tarifa. There are many Spanish schools in Tarifa, you just have to look at the right place, and you can find best Spanish teachers in Tarifa. These Schools provide Spanish language classes to anyone willing to speak Spanish. People can visit these schools to inquire about their course schedule. Tarifa town lies in the Andalucía province of Spain near Marbella. Moreover, Malaga city lies not too far away from Tarifa. If you can’t find Spanish schools that satisfy your desire of learning Spanish, there are many language schools in Malaga, where people from around the world gather to learn Spanish. Lingua Malaga is a great language institute based in Malaga, Andalucía. You can take Spanish lessons from this institute. While learning about language institutes in Spain, people should find a Spanish teacher in Tarifa Spain. A teacher living near your residence would be a better choice as compared to any institute far away from your hotel. Seaside town of Tarifa, Cadiz, is not just great for its splendid tour, but there are more things to do in Tarifa. You can try to learn the language, experience the lifestyle and culture of people living in the town. It is a great thing to understand people around you especially if you are going abroad. Learning Spanish abroad would be helpful. Finding Spanish schools in Tarifa is very easy; there are many Spanish language schools that would be offering Spanish classes both on regular as well as part time bases. Besides learning in language schools, there are many small language academies doing the same job of teaching people different languages, both to the native and foreign people living in Spain. In addition to the language schools and academies, some schools open summer camps where students are introduced to small term projects and courses. People can try the summer camps where Spanish is taught to the students wishing to learn the Spanish language and culture. Some schools also offer online Spanish language classes which would help you learn the language without physically going to the school. It is a great thing and millions of people are learning through online Spanish language courses. Tarifa Town in Cadiz is a beautiful spot in Spain. People enjoy Kitesurfing and windsurfing, or whale and dolphin tours. While enjoying their days in Tarifa, just take some time off to learn Spanish at the nearby Al Andalus Spanish School. People can also try Lengua Ventura, located on the Avenida de las Fuerzas Armadas 1, 11380 Tarifa, Cadiz. On the top of the Yelp list of the Tarifa Language School is Hispalense Language School located on the Avenida de las Fuerzas Armadas 1, Tarifa.There are many other language schools working in Tarifa that teach people not only Spanish but also different other languages such as English, French, Japanese, Mandarin, and others. In order to learn Spanish you can also join language camps meant for teens to learn Spanish in Spain. There are many language academies in Cadiz, Andalusia. 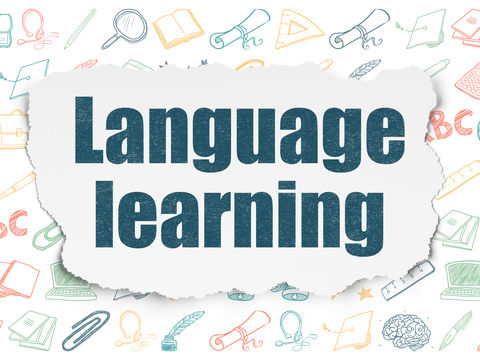 Language academies also work like language school, but the difference is about the timing, course schedule, and time span of the language school as compared to the schools. People can try to learn Spanish by buying language books available in book stores in Tarifa, Cadiz. Such books help tourists to learn simple phrases in Spanish that would help them communicate with the local people of Tarifa town. Make friends with people around your hotel and in the hotel or home where you are living in Spain. Talking with them you can learn simple Spanish words and phrases which would give you a unique and friendly experience of learning the language in your Spanish holidays. I hope the things that I told you before will work for you. If you are seeking more information about Spanish language School Tarifa, you can visit our website. If you are living abroad, the most important thing is to learn how to communicate with the native people of that country easily. Communication is possible only if you know the language of the people of the country where you live in. If you are living in Spain, you should learn Spanish and that you can only get from a great language institute abroad. But how you will find a language school? Getting to a language school abroad would depend upon your own preference, i.e. how much farther you need to go into learning the language of the native people and your purpose of learning the language. How much strength in the language people need? All of the people living abroad can talk a bit with the natives. People have to set a merit, i.e. how much strength they need in the native language. After setting the merits, people can look around to find some language schools. In the next headings, you will know about the necessity of learning the Spanish language and different reasons to learning the language. When you can’t communicate people in their language, especially if you live abroad, it will become a headache to make people understand what you need of them. If that is your scenario, you should get yourself registered in any Spanish language course which will help you understand the basics of the language. In addition, the course should also teach you how to speak Spanish frequently with confidence,having no problem talking with the natives. Some languages like French, Spanish, and Mandarin are spoken in hundreds of countries of the World that eventually make the language a fun thing to do. People will not only be learning it as a necessity, but they are also finding the fun in it and people are more interested in learning the culture and folklore of the native people where the language is Spoken such as Spain. People can get into language schools, or they can find friends on language communities to learn the basics of Spanish or any language they want to speak. 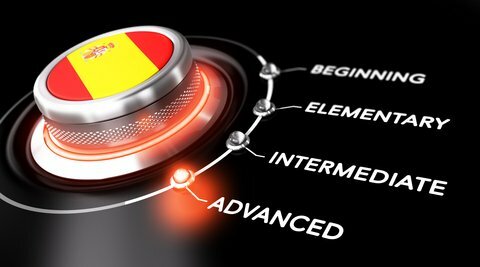 When people are learning a language for career prospects, they need strength in the language; the strength will help them in moving forward in their career. Some courses and degrees in Spain are completely based on English, but most of the bachelor degrees are only available in Spanish. Therefore, Spanish must be learned to be a degree in Spain. How to find a Spanish Language School? Before you can find a language, you need to know what defines the quality of a language school, i.e. how the school offers you language learning skills, and who will be teaching you the language. If you are in Tarifa, a great Tarifa Spanish School would be the one with qualified teachers and staff. Teachers should be experienced in teaching Spanish to you. They should also inspire you and introduce you to read the culture of Spanish people. Schools should provide fun activities to students, such as introducing the students into the folklore, Spanish flamenco songs & dances, etc. People can also need to check whether the institute or school is accredited with Real Academia Española. To find a great Tarifa Spanish School, the information written above will help you a lot. To learn a little more about finding Spanish language schools, you can visit our website. Learning Spanish will help you a lot, especially if you are planning to travel to Spain. 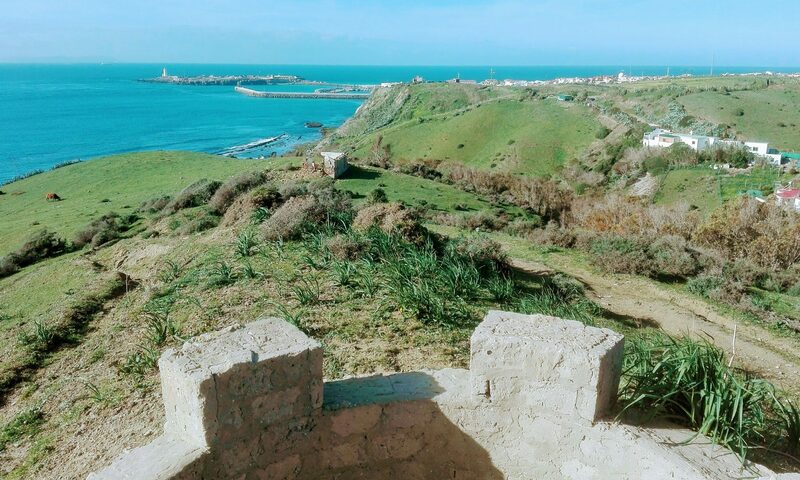 You can also study Spanish in Tarifa on your tour to Tarifa, Spain; there are many language institutes in the town of Tarifa where you can learn the basic of Spanish language. 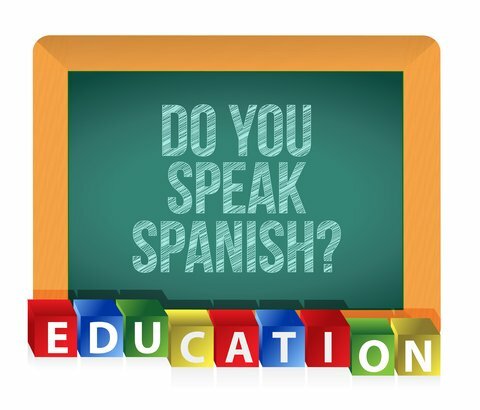 Right now, you will be learning about the basics of the Spanish language and what are the some tips and techniques that would help you in speaking Spanish frequently. Spanish alphabets are closest to the English alphabets because both languages have the same origin. Alphabets like A=ah, B = beh, C = ceh, p = peh, etc. Some letters are different and people can learn with a little practice. Watch Spanish documentaries, movies, tv with English subtitles. Listen to each Spanish word carefully and read the subtitle against the word. Watching movies, T.V of other languages with subtitles of your native language is a fun way for learning that language. Give attention to the common phrases of the language such as “hola for hello”, “Me llamo” for “my name is”, “mucho gusto means nice to meet you”, etc. Learn how to say regular verbs of the Spanish language such as “I speak”=”yo hablo”, “He speaks”=”el Habla”, “I eat”=”yo como”, etc. “El chico” in Spanish is used for masculine, he, and la chica is used for girl. Masculine nouns in Spanish generally end with an “o”, words that end with an “a” are usually feminine. Play a little with Spanish words to combine into sentences. Such as write on paper, the English line for your name as “Hello! my name is Sam” and write below it in Spanish “Hola me llamo Sam”. That is some fun to write your name in Spanish language. Find people on the internet who can talk in Spanish. There are several language communities where people get together to share their skills in their native language. Talking with people from Spain will help you to better your language skill. Reading is the most important tool to learn a language. People can start with “magazines” and “news” because literature is something that you can understand after getting a complete understanding of the language. There are several websites that would offer Spanish courses to people, get yourself registered for studying in any great online Spanish school. If you ar on a tour in Spanish cities such as Tarifa, Madrid, or Valencia, you can incorporate yourself into any great Spanish school or institute in these cities. To learn more about learning and study Spanish in Tarifa, you can visit our website. We offer people great Spanish courses as taught by our experienced native Spanish teachers. Learning Spanish will help you communicate with 414,000,000 people in the World. It is the second most spoken language Worldwide. Imagine if you had the ability to communicate with these many people across the globe, especially in Europe and America, you could impress all the people around you. Workwise, people can hire you as a tour guide to help them in their visits to Spanish speaking countries in Europe or other continents. Nevertheless, right now, you should better be preparing to learn Spanish, especially if you are also planning a tour to Tarifa. Latin is the mother to both English and Spanish, so there are many commonalities between these languages. Most of the people in France, Portugal, and Spain are known to both of these languages as these countries used to be part of The Iberian Peninsula where the Western Roman Empire use to rule for several centuries. After the fall of the Western Roman Empire, territories were divided, but their residents still came from the same region. Most of the word and phrases in English and Spanish are the same such as the Spanish word for bank is banco; debate is debate, idea is idea, familia for family, lista for list, etc. There are many other phrases common in Spanish and English, these are just a few of them. There are hundreds of communities where people can make friends with Spanish people or you might have a friend living in Tarifa, Spain; if that is the case, you should try to talk with him or her in Spanish to learn his/her accent and the way he/she speaks the words. Your Spanish pronunciation should be similar to the natives. People coming from other countries to Spain, might be Spanish speakers, but their accent is not familiar to the country’s native people; try to make your accent similar to the people living in Spain. It is very important that your facial expression should be friendly to the native people in Spain. Every culture has its own identity and people love to be part of their culture, Fluency will come easily if you communicate with locals daily. Watch Spanish Movies, T.V shows, or listen to the Spanish Radio, it will help you get familiar with the language and culture of Spanish people. To make the job easier, you can use subtitles in English, but you have to clearly listen to all the verbal expressions, otherwise it will not help you learn Spanish. In order to be a fluent speaker of a country such as Spain, you should know about the cultural norms and traditions of the country. You should know about the Spanish folklore, festivals, and yearly celebrations of the Spanish people. That is how you will become the part of their world and that is the best way possible. If you are planning to travel to the culturally enriched city of Tarifa, you should better get familiar to the Spanish spoken in Tarifa. Learn Spanish Tarifa offer you the best Spanish courses, for more information, you can visit their website.